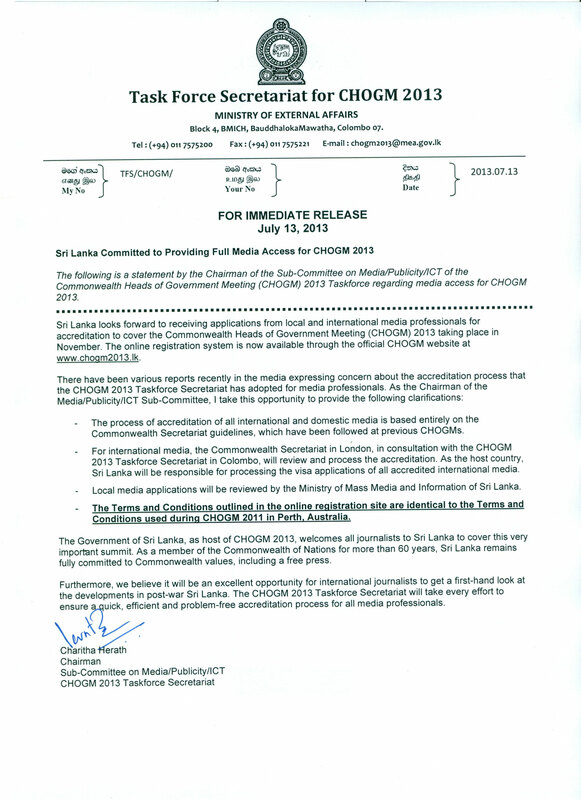 “The Government of Sri Lanka, as host of CHOGM 2013, welcomes all journalists to Sri Lanka to cover this very important summit. 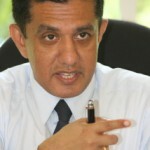 As a member of the Commonwealth of Nations for more than 60 years, Sri Lanka remains fully committed to Commonwealth values, including a free press”, says the Chairman of the Media/Publicity/ICT Sub-Committee and Media Ministry Secretary Charitha Herath. Herath’s today clarification came after media reports and direct tweets to him seeking answers to the open threats made by diplomat Bandula Jayasekara, the Consul General in New South Wales and Queensland, Australia. “Furthermore, we believe it will be an excellent opportunity for international journalists to get a first-hand look at the developments in post-war Sri Lanka. 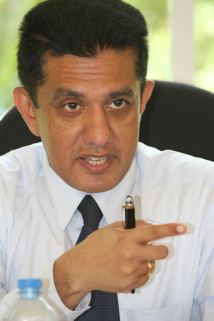 The CHOGM 2013 Taskforce Secretariat will take every effort to ensure a quick, efficient and problem-free accreditation process for all media professionals.” Charitha Herath further says. Is this really true? If so. Please give support and specific examples. But, Callum Mcrae should not be allowed here. Just Scum in journalism. Nothing to hide is it so let him in because truth will prevail at thee end Jim.Or too soft to handle criticism. If you asked Trungpa Rinpoche for the essence of the Buddha’s teaching, he would say, “It is very simple. It is simply the teaching of openness, complete openness.”so no problem Jim easy for good Buddhist country like Sri Lanka to live by Dharma. According to well informed sources all these problem started after Bandula Rajapaksha loss his wallet in Geneva in one famous house. Bandula Rajapaksha is under the impression that losing his wallet is an International Conspiracy to tarnish his and brothers Land image and this Callum Macrea is behind this conspiracy. You mean “[Edited out]” (Bandula Jayasekera). Bandula is the guy who visited the [Edited out]area during his visit to Geneva. By satisfying his biological needs, he was mixing business with pleasure?? Is the position now “OK, now there is so much of heat Callum McRae and others can come but we cannot guarantee their safety” This does not sound like lofty Commonwealth Principles to me – particularly when one recalls in the most protected of places here there was a barbaric attempt on Indian PM Rajiv Gandhi, of all places, in the highly protected premises of the Presidential Palace.